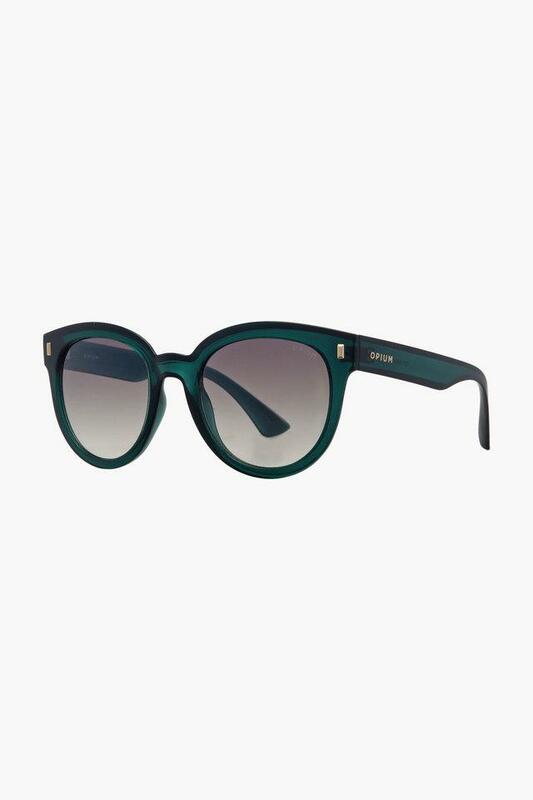 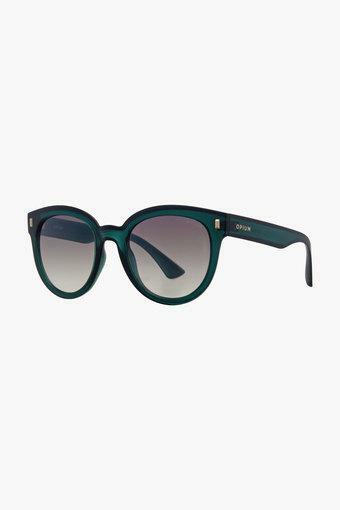 Create a lasting impression by donning these beautiful sunglasses. 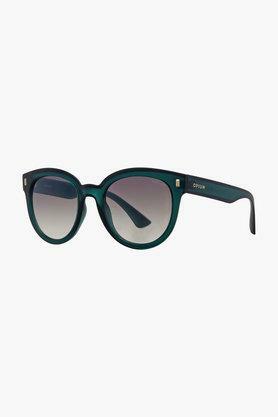 It features round frames, which give it a classy look. 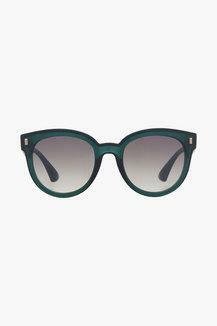 The mirror lenses come with a reflective coating, that renders it trendy. 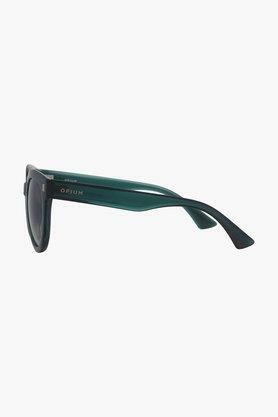 The gradient type lenses are tinted from the top down. 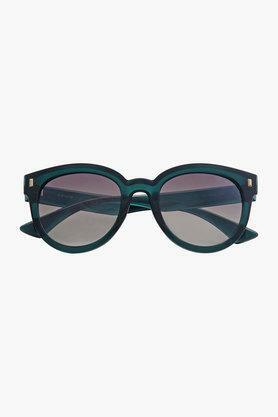 Adorn yourself with these sunglasses from Opium. You can accessorise it with a sundress or a t-shirt to get a defined look.